Forum Artspace was pleased to continue our annual tradition of Bazaarbeque! 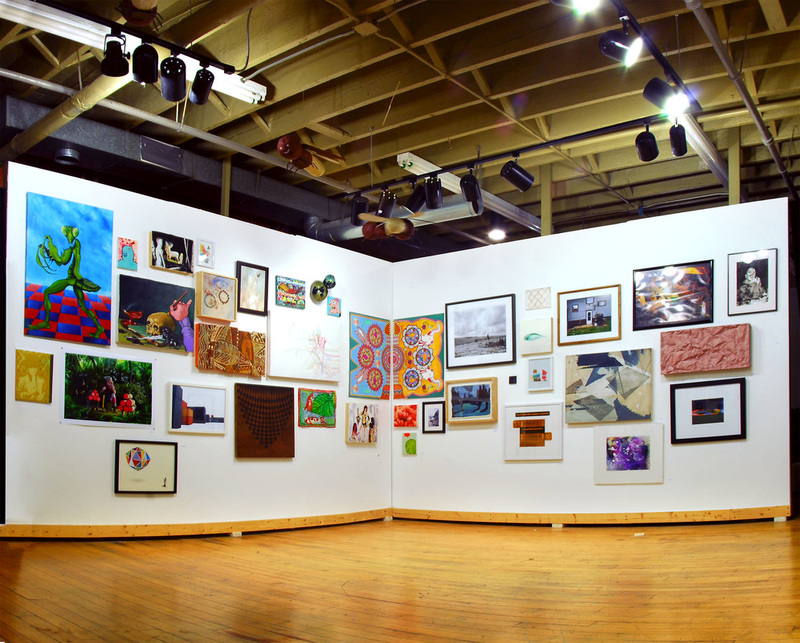 Forum was filled with over 180 works of art by over sixty artists, both local and international. Hung salon style, the show filled our gallery walls and ceiling. Bazaarbeque is also a cookout and potluck, making use of the summer months to celebrate what fabulous support we receive from family, friends, and the Cleveland art community. Bazaarbeque Vol. 3 ran from June 16th til July 20th, 2012.